So often we want to find images to use in our everyday work. Google images doesn’t really provide the answers when it comes to high quality CC free images. Digital citizenship is high on the agenda for pupils and students but equally so for teachers too. 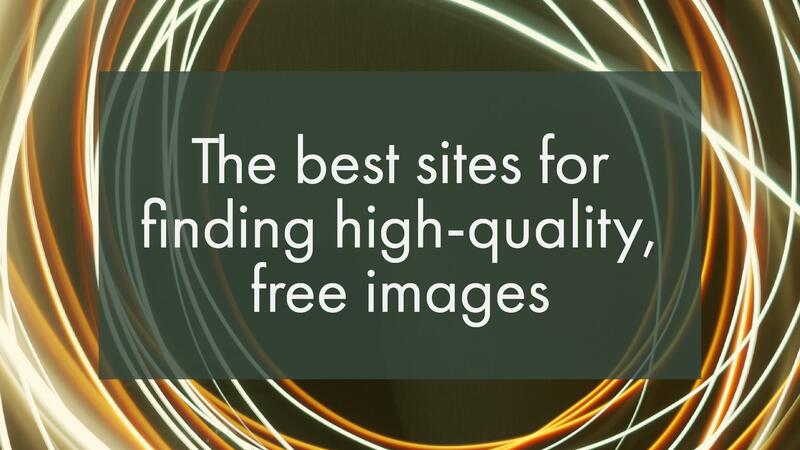 In this post I’ll share my favourite places to get high-quality images for you to use in your resources, presentations, posters and more. 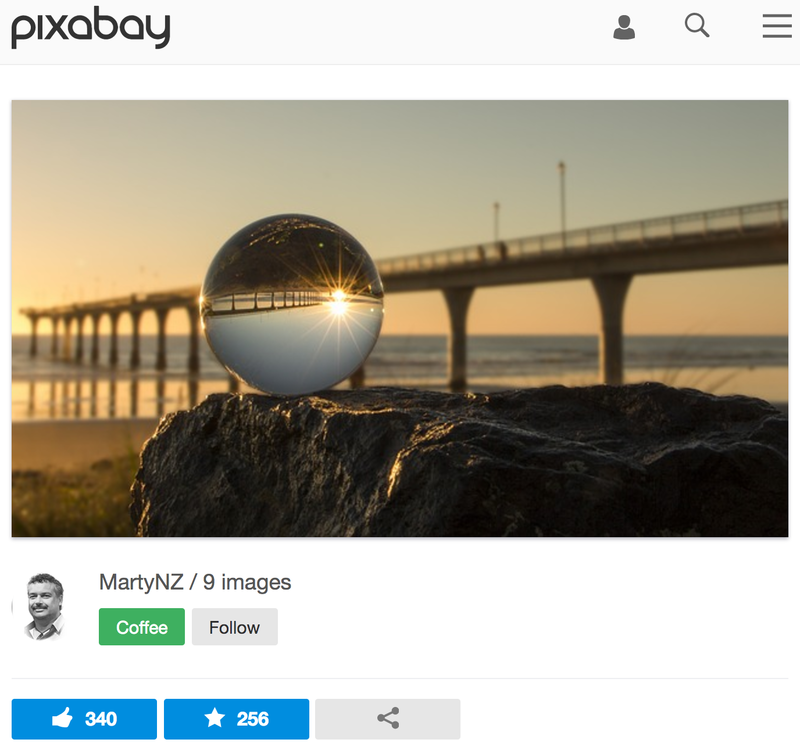 Pixabay has been high on my list for this purpose for some time. It allows you to not only search for high quality photos but also illustrations, vector graphics and videos. Simply sign up and away you go. I find the iOS app really handy on my iPad too and there’s an Android version available too. The creative commons team have created a search engine for searching for images that you can use and adapt that meet your requirements. You can easily access the site here. 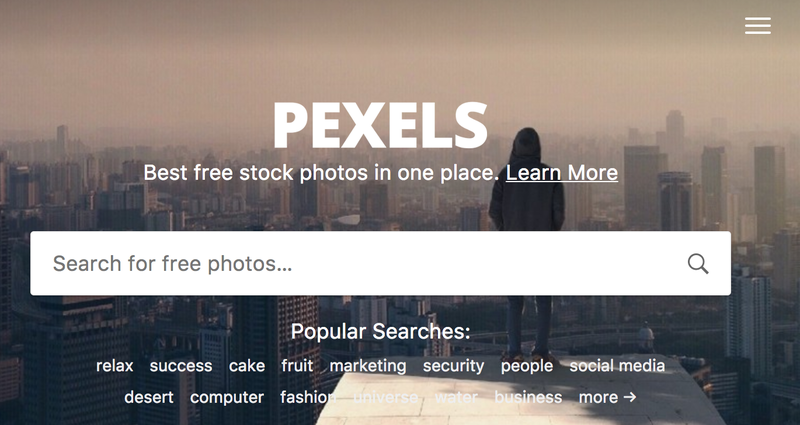 A site I am returning to more and more (probably more frequently than Pixabay) is Pexels. This site is purely photos but with so many high-quality photos in one place, it’s a one-stop shop for images for me. 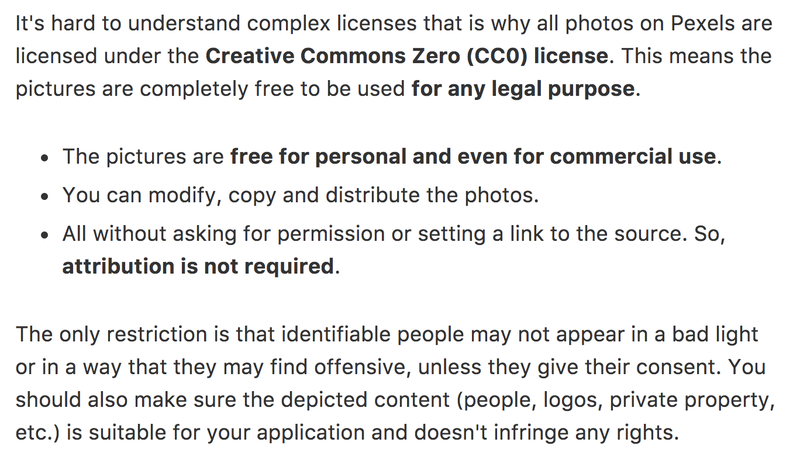 They are really clear on the licensing on the images on their site too although unfortunately there is no app (yet) for searching through Pixels, although it does work reasonably well in your browser on a tablet or phone. On the topic of Pexels too I should also do a shout out for the Pexels Videos site. 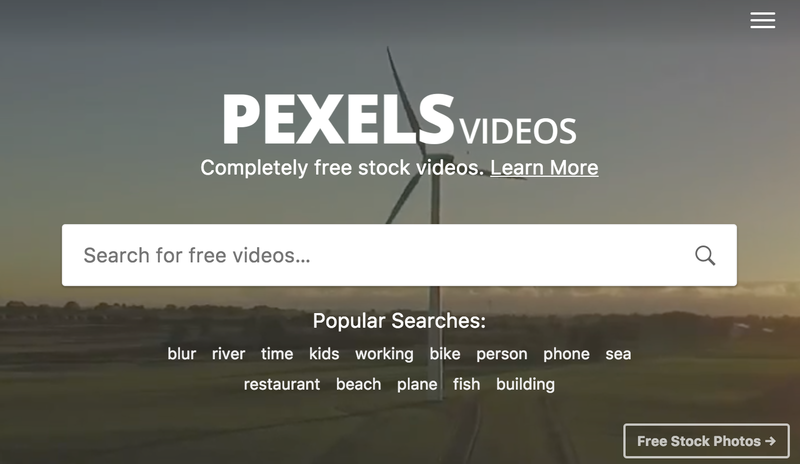 Just like Pexels the videos are free and can be used for any purpose. They are awesome. Ok so this site only contains patterns but they are really good. 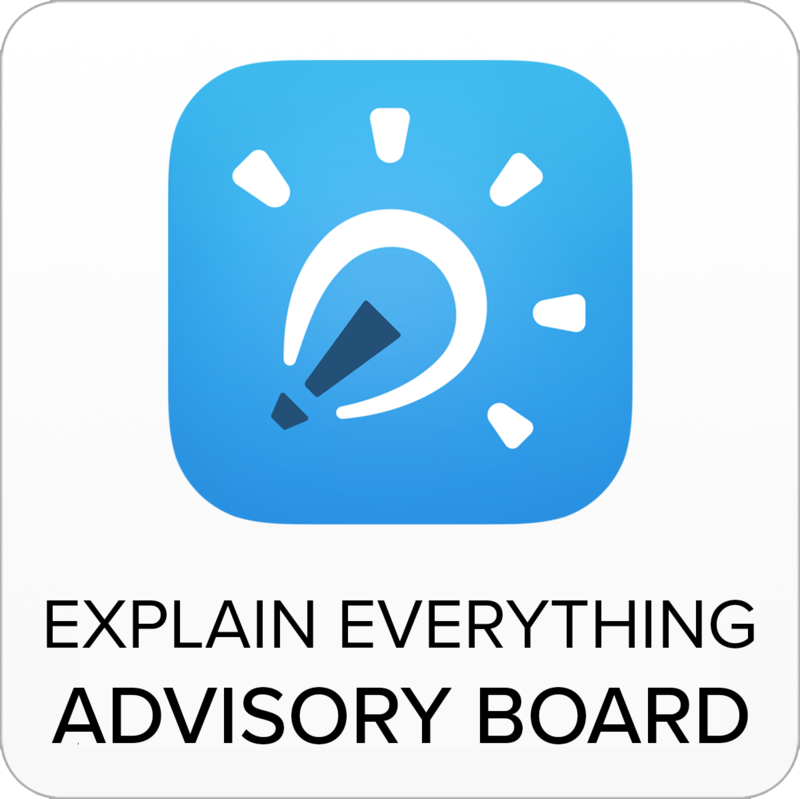 They’re great for backgrounds on text images you might be looking to create for resources, fliers, adverts and more. There are lots of themes to search and browse through. The Amazing Pattern Library is definitely worth a look!. The site design is pretty awesome too alongside some fantastic contemporary pattern designs. 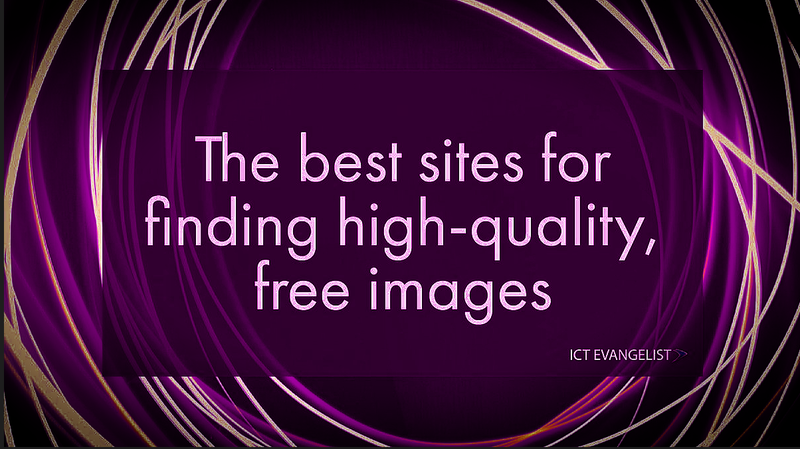 There are so many different sites you can use to find brilliant imagery to use in your work. When I first started teaching I used to be terrible at wall displays and how I presented my work. 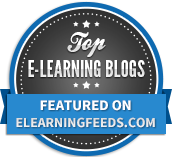 I know now that with some simple tools and sites, such as with these resources, you can create some very professional outcomes. 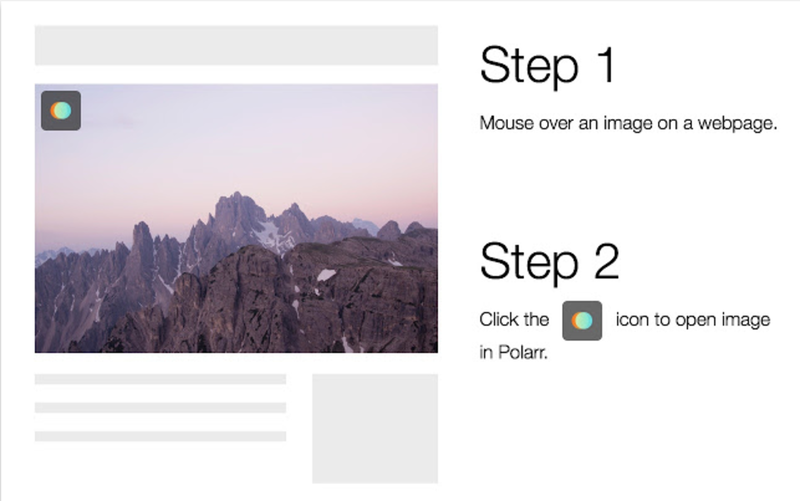 I recently found too an awesome site and plugin for Chrome called ‘Polarr Plugin‘. The Polarr Photo Editor app is a great tool. 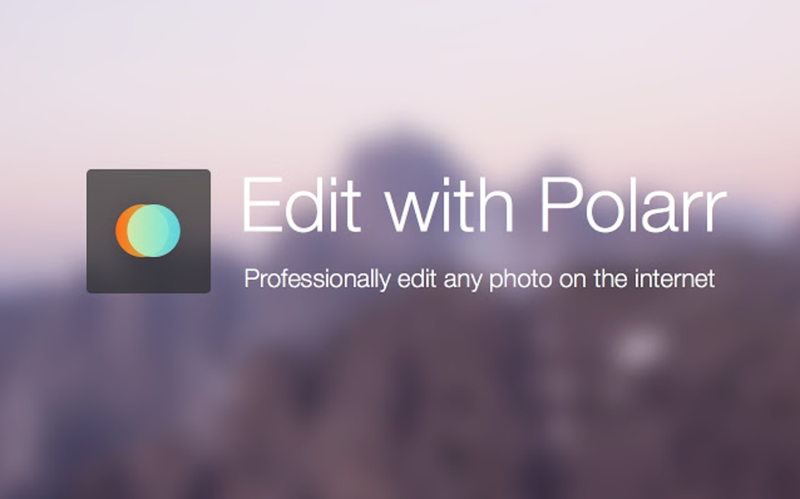 What this plugin does is that it enables you to directly open any photo you find on the web that you want to edit with its impressive features. Just a few little tweaks can give you a much richer image for you to use, should you wish to play with the filters and the settings as this image shows with a few adjustments to it from the original image for the title of this post. 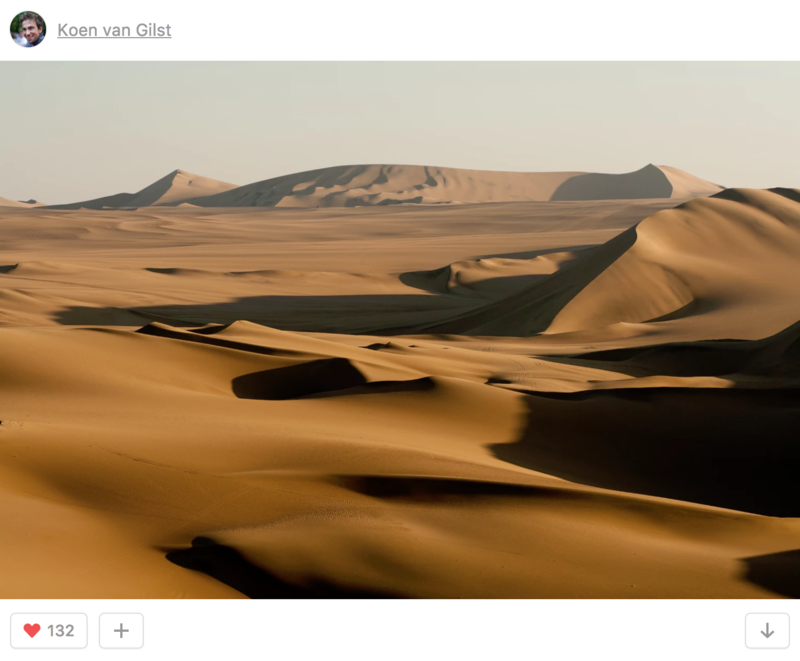 Of course there are lots of other tools you can use to edit photos but if you’re working with images online, it’s a great little plugin to add to your browser. 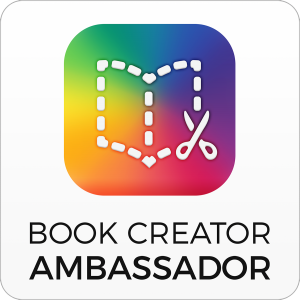 And finally, if you’ve read this far – please check out the Piktab extension for Chrome. This handy little extension will bring you image searching of the sites mentioned above and many more. Just remember to check licensing on some of the sites searched such as FreePiks. Thanks for taking the time to read my post. If you have any sites or tools that you would recommend of like me to check out then please do get in touch. 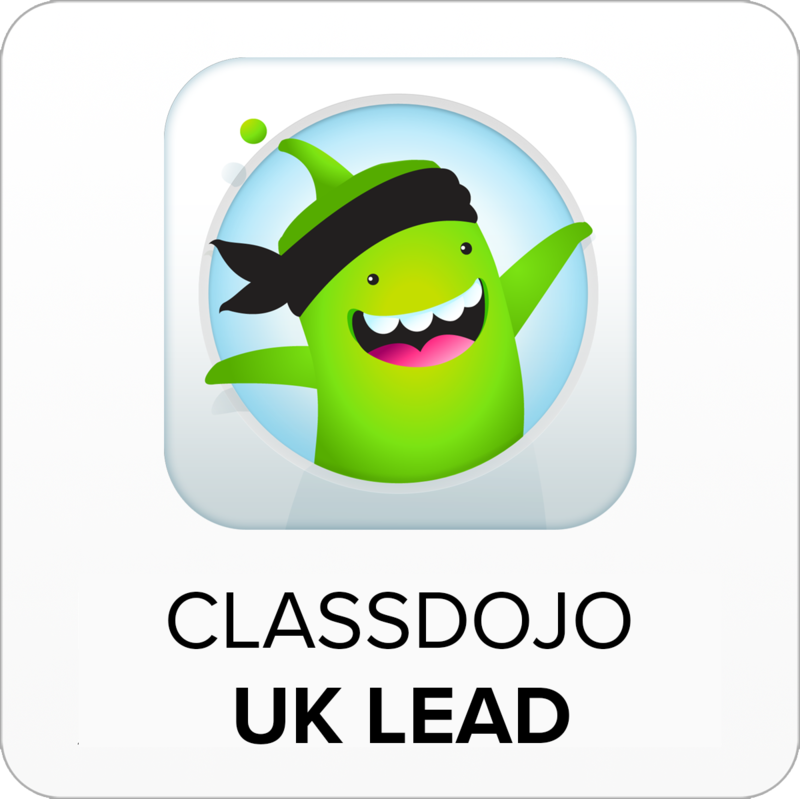 You can get in touch via my contact page or you can tweet me at @ICTEvangelist.